Winnemucca, Nevada – November 14, 2018 – Paramount Gold Nevada Corp. (NYSE American: PZG) (“Paramount”) today announced that it has entered into an agreement with Nevada Select Royalty (“Nevada Select”), a wholly owned subsidiary of Ely Gold Royalties, Inc. (TSX-v: ELY) (OTCQB: ELYGF) (“Ely Gold”), to purchase a 100% interest in the Frost Project (“Frost”), which totals approximately 900 acres and is located approximately 12 miles west of its 100%-own Grassy Mountain Project. The historical drilling conducted in 1989 through 1990 intersected very promising gold intercepts including 1.5 meters grading 20 g/T gold at a relatively shallow depth (between 18 to 93 meters). A few other examples of these historical intercepts are: 4.6 meters grading 14.5 g/T Au; 4.6 meters grading 8.0 g/T Au; and 7.6 meters grading 1.2 g/T Au. 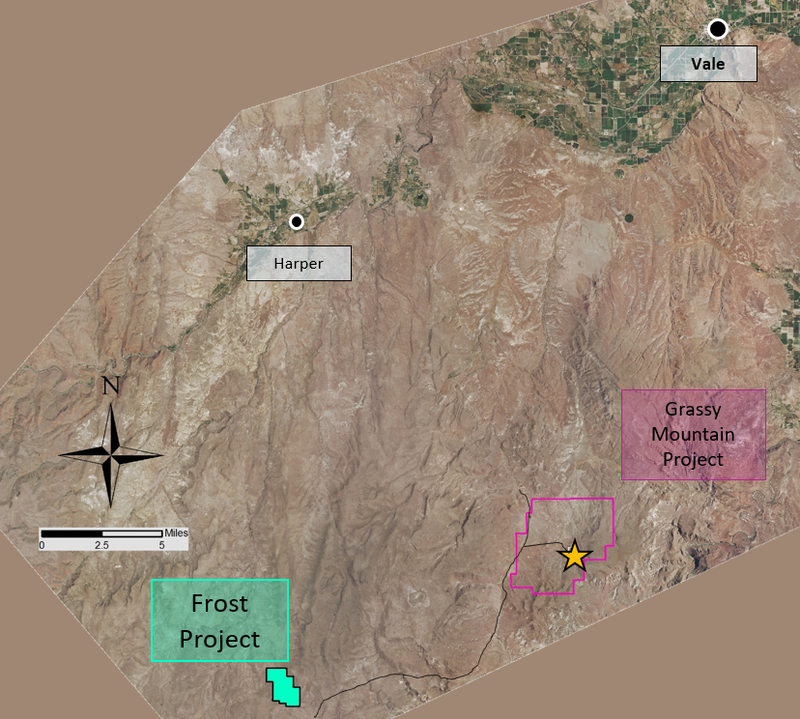 Additionally, as part of its due diligence process, Paramount extended the Grassy Mountain helicopter magnetic and radiometric surveys over the entire Frost Project (See October 2, 2018 news release). A final payment of $100,000 four years following the Permit Date. Paramount has the right to reduce the NSR to 1% for a payment of $1 million.